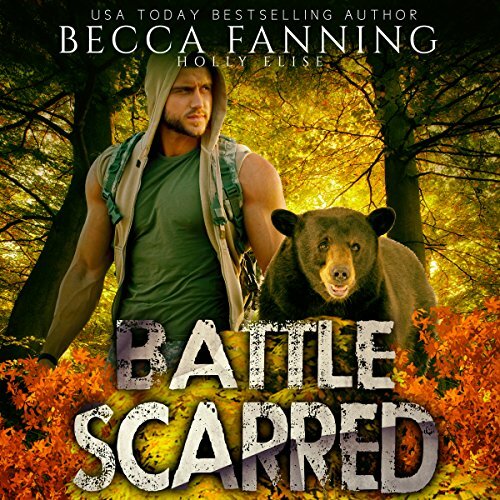 He left an arm behind in Fallujah, but he'll tear apart anyone who threatens his mate.Briggs Dawson was just trying to lay low. 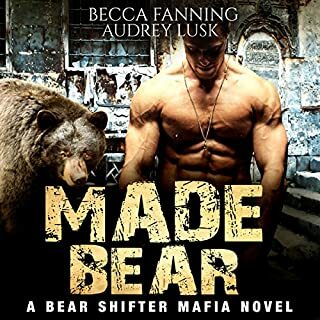 After gaining national attention as the first and only Bear Shifter drafted into a professional football league, he left amid swarming controversy. He decided to serve his country and went overseas, returning as one of the many wounded. 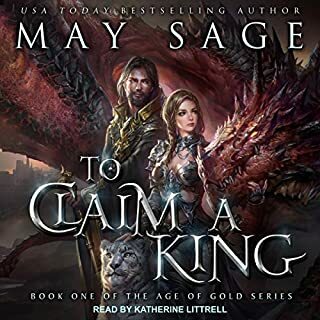 Now, just as he's trying to adjust to being a civilian, his past and his future collide.Katrina Crawford wanted to get help for her brother Toby, but there was only so much you could do. You could drag a horse to rehab but you couldn't make him work the program, as the saying went. With her lab working her overtime coming up with a prototype prosthetic, the little fights with Toby about his lack of sobriety were all that was keeping her sane. 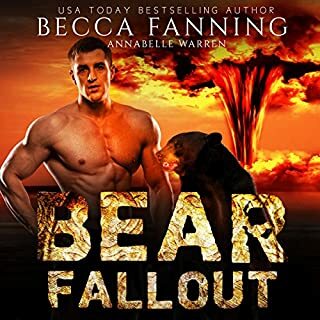 Before either of them know it, their world is turned upside down and they're forced to fight for their lives and their love!This 50,000+ word novel has hot Bear Shifter action, a Happily Ever After, no cheating and no cliffhangers! I've attached some free stories afterward as my thanks to you.